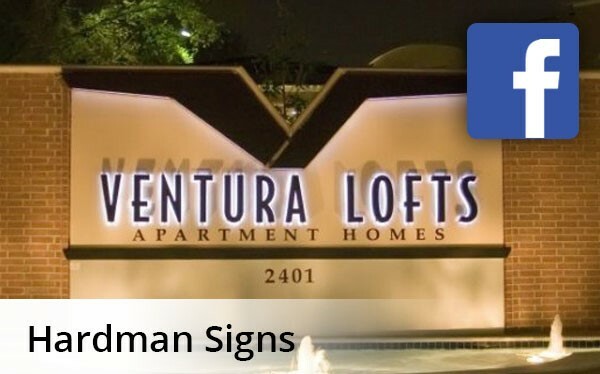 Hardman Signs isn't just a signage design and fabrication company - we also perform a variety of custom sign services. Our full-time design and engineering staff can work with you to create and deliver logos and perform other specialty sign services. Based in Texas and Georgia, we serve clients in Houston, Atlanta and Austin. Graphic Design: Trust Hardman Signs with logo creation and fabrication. Logo Creation: Our custom sign services team will help you develop a memorable company logo. Delivery: We can deliver your signage to your location. File Transfer: Our easy digital drop box format makes file transfer simple. Permits: Our administrative staff will receive municipal clearance for signage placement. Need custom sign services? Contact Hardman Signs. We go the extra mile for our clients, and we look forward to meeting your company's unique needs. Fill out our quick quote form to receive a FREE, no-obligation estimate or call today.